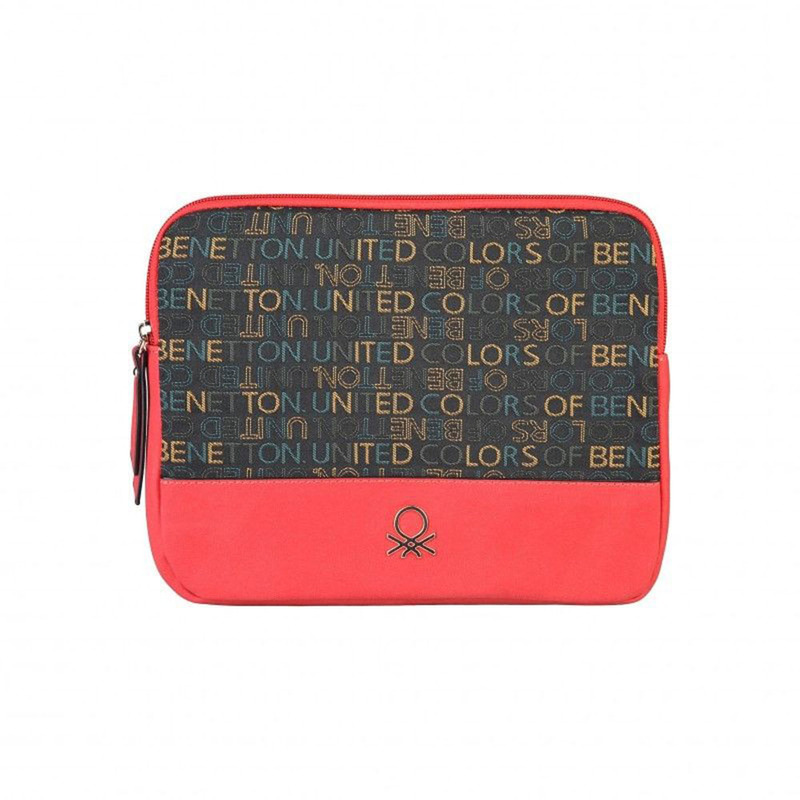 A beautiful tablet case designed by United Colors of Benetton. This gorgeous tablet case will fit most tablets and devices. The case has a zip at the top to easily remove your tablet or securely keep your tablet in place.